Trust SVM. We know gift cards. For more than 20 years, SVM has been a global leader in providing innovative gift card solutions for businesses. SVM’s products are used by the world’s leading incentive, reward and loyalty programs and thousands of small businesses to incent and reward their customers, employees, and prospects. They come to us for the flexibility and customization choices of SVM Payments, the gift card and delivery portfolio of SVM Delivery and the program management service options of SVM Brand Services. As a program manager for both closed and open loop cards, SVM represents 100’s of the best retail brands and issues millions of dollars in network prepaid cards making SVM the preferred single source provider in the loyalty, award, and promotion space. We provide choice; in brand selection, connectivity, and delivery. From plastic to virtual cards, in closed loop or open loop; trust SVM. We know gift cards. 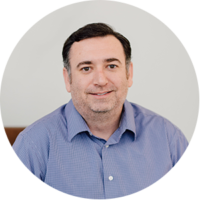 and marketing team, John is responsible for streamlining the marketing efforts of all SVM entities while also developing go-to-market strategies for new SVM products and services. Prior to joining SVM, he held numerous leadership and entrepreneurial roles in the area of loyalty and reward solutions, including senior management positions at both Centego Marketing, the creator of Fuel Rewards, and AutoGas Systems. He holds a Bachelor’s Degree in Philosophy from Loyola University, Chicago. our customers and clients. Payment Card Industry compliance is also a key focus area. 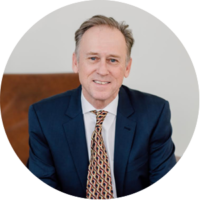 Prior to joining SVM, John was an Associate Partner at Andersen Consulting (Accenture) and Director of Consulting Services at Calence (Insight). John holds a Bachelor’s Degree in Computer Studies from Northwestern University. Robert joined SVM in August of 2011. In this role he oversees SVM’s strategic planning and expansion into international markets. 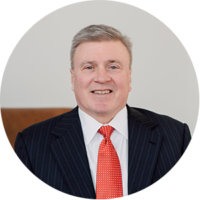 Prior to joining SVM he served as the CFO for Cormark Inc, where he was actively involved with managing Cormark’s business in China. He holds a Bachelor’s Degree in Accounting from Indiana University and is a CPA. and payments card business. 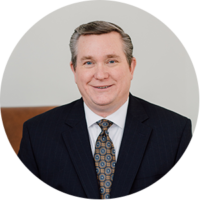 Prior to joining SVM, Glen served in various sales leadership roles with some of the nation’s leading prepaid card and incentive companies. Glen holds a Bachelor’s Degree in Marketing from Miami University. meteoric growth and has transformed itself from a business-to-business resale distributor of gift cards in the United States to a global gift card services provider offering gift card sales management, gift card fulfillment, and gift card program management. Today, SVM represents 100’s of the best retail brands and issues hundreds of millions of dollars in network prepaid cards making SVM the preferred single source provider in the loyalty, award, and promotion sectors. 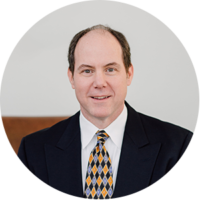 In addition to his management duties at SVM, Marshall currently serves as a member of the Board of Trustees at DePauw University where he was a Management Fellow and earned his Bachelor’s Degree in Economics. SVM’s sales team but also stays in tune with industry trends and customer needs by personally handling many of SVM’s customers daily. 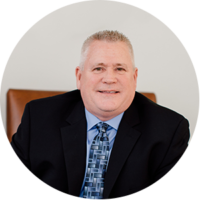 Jim has over twenty-five years of sales and sales management experience and has a Bachelor’s Degree in Criminal Justice from Illinois State University. John joined SVM in 2001. 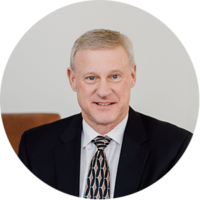 As SVM’s CFO, he manages the financial aspects of our business and he and his team are responsible for accounting and financial analysis, both here and abroad. John holds a Bachelor’s Degree in Accounting from Northern Illinois University and a Master’s Degree in Business Administration from the University of Chicago. with both open-loop and closed-loop products. 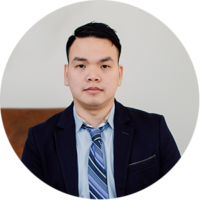 Prior to joining SVM, Tan was Chief Information Officer at UniRush, LLC, a leading payments program manager and service provider in the financial services industry. Tan holds a Bachelor’s Degree in Computer Science from Lamar University and Master’s Degree in Management from Texas A&M-Commerce. Mike joined SVM in April of 2012. Mike leads a talented team tasked with demonstrating SVM’s expertise in full-service gift card program management. Mike and his team are strengthening SVM’s current brand partnerships, while continually adding new brand partners to our portfolio. Mike attended Western Michigan University (Business Management) and Columbia College of Chicago (Music Business & Production). help SVM keep their promise of being the most reliable provider of gift cards in the business-to-business channel. 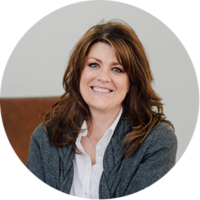 Prior to joining SVM, Julie built on her experience in operations and distribution services with Workflow (formerly FGI Print Management). She holds a Bachelor’s Degree in Hotel Administration from the University of Nevada, Las Vegas.